Stacy’s Boutique is having a sale – everything reduced – jewellry, pictures, handmade girls dresses – Stacy is off to new climes and new adventures. 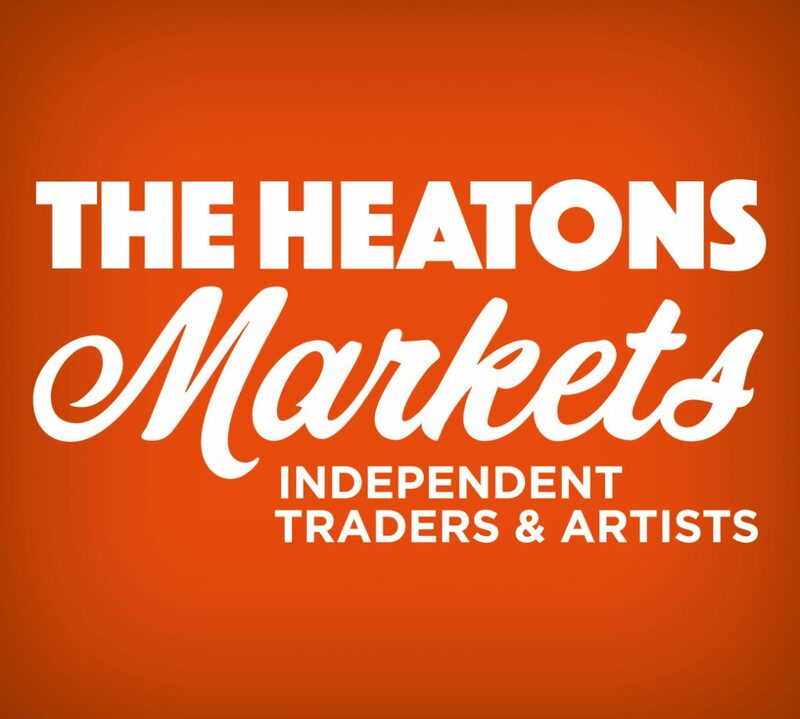 The Heatons are committed to being as plastic free as we can muster and the market is all over it, lots of our Traders are using compostable plastics and coffee cups – just ask! Cheese is Grate – wheels within wheels of different cheeses…. Cocoanut Grove – and don’t even mention the sea salt milk chocolate made by Jayne! Haycroft Meadow – still got the BBQ on the go? You’ll be needing Haycroft Meadow! The Brownie Owl – how to describe the best brownies I have ever tasted? FatJax – this is the man donning his facemask for our delectation! Saddleworth Tea – would you like Earl Grey, Lemongrass, Mint today? Fundamentally UK – new to our market, homemade curry pastes – wonder if Chantal dons the facemasks too? Green Farm Olives – lots more than olives, feta, dolmades, baklava…. Bit of a Fudge – classic, lemon, chocolate, rum and raisin. So many different fudges! Stacy’s Boutique – Sale Time!